The Highland League footballer whose horror penalty miss has gone viral online reckons his career as a spot-kick taker could be over. 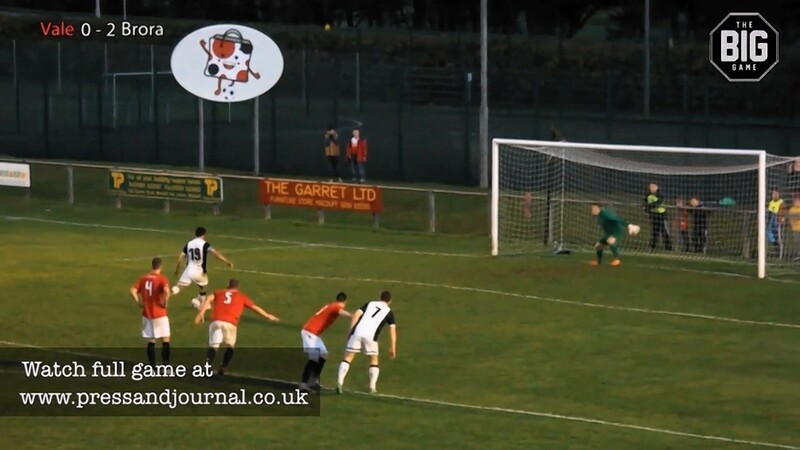 Brora Rangers’ star striker Steven MacKay was filmed by the Press and Journal sending his 70th minute effort sky-high in last weekend’s match against Deveronvale. The footage of his shocking attempt on goal has since been seen across the globe – with many questioning whether it could be the worst miss of all time. Fortunately for the Brora skipper, his team still won 2-0, with the prolific forward netting the second goal. But the winning strike has been completely overshadowed by the ballooning penalty kick. MacKay told the P&J yesterday that he could not fully explain what had happened, but says his right foot slipped as he planted it to strike the ball with his left boot. And the ball then came off the right leg and flew high to the left of the posts. He said: “It’s fair to say that the boys gave me a fair bit of stick after the match. He added: “I think it’ll be a while before I’ll be taking another penalty after that. “I missed one last week too, the keeper saved that. 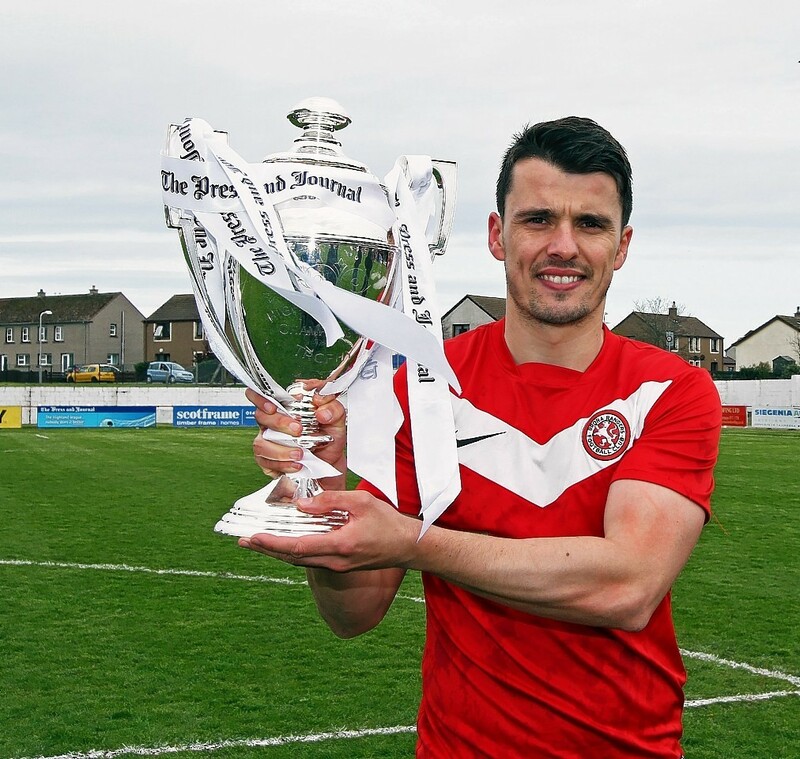 MacKay has been one of the most prolific forwards in Scottish football in recent seasons, scoring 55 goals last season alone as he led Brora to the Press and Journal Highland League title. But the former Ross County player is concerned that his miss-hit might overshadow his other goalscoring achievements. MacKay said he was in “illustrious” company after his miss was compared to failed efforts by the likes of David Beckham, John Terry and Roberto Baggio. An online poll on the Press and Journal website has so far found that the public believe MacKay’s effort was even worse than those of the legendary misses.